Volvo - $25 Off Any Service! Don’t wait until your ‘check engine light’ turns on to get your Volvo Service! San Ramon Valley Import Center specializes in Volvo repair as well as general auto repair services. Many of us wait until it’s almost too late to get any services performed on our vehicles. Let us help you take care of your beloved Volvo and make sure you’re getting the best possible service to maintain your car’s reliability. Chances are if you’ve been driving your Volvo around for quite some time, you know how reliable your car is, but sometimes it just needs a little tender loving care. 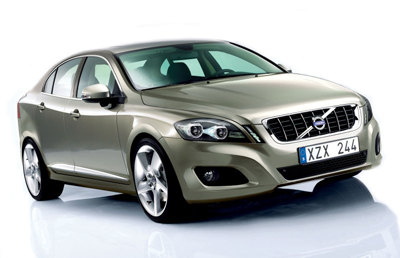 Volvo repair in San Ramon is fast and easy when you take your car to Valley Import Center. We have highly trained and skilled car care professionals ready and waiting to make sure your Volvo Service in San Ramon is much more painless than going to an expensive dealer for any Volvo repair your car might need , from tire alignment to diagnostics and fluid replacement. Volvos are beloved for their safety and reliability, much like the Volvo service San Ramon offers to all customers at Valley Import Center. Making an appointment for Volvo service is with a breeze.